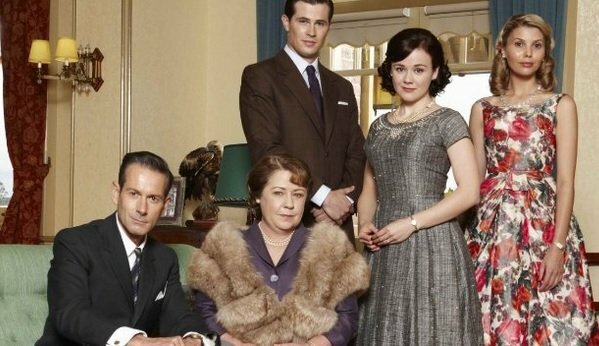 A Country Practice was one of the most adored TV dramas of all time. 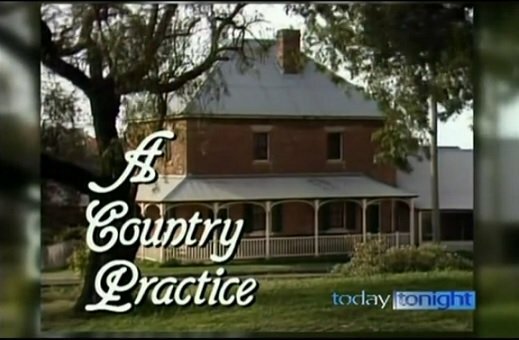 A Country Practice was one of the most adored Australian TV dramas of all time. We tracked down the cast of the show. 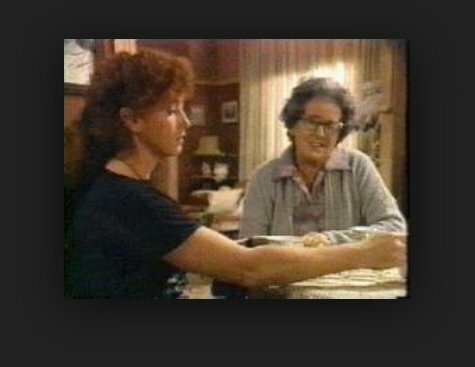 There’s only one moment I think of when I think of the brilliant Australian TV series A Country Practice and that is when Molly died. It is the saddest thing I have ever watched and no TV death or even movie death has ever matched it in my mind. To this day, I want to sob at the thought of it. It shaped me. She was fun, passionate and vivacious, just like I wanted to be. She led the kind of family life I wanted to lead. And how her husband ran to her…I wanted to be loved like that by a man. There’s so much more to love about this show which always offered up the best storylines, the most relatable drama and real characters we could get to know. 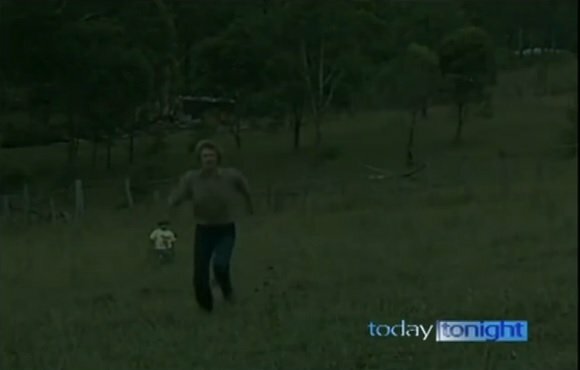 Let’s take a look back at A Country Practice and track down some of the most popular actors who starred on the show. A Country Practice captured our hearts for 12 amazing years. It was in 1981 that we were introduced to the residents of country town Wandin Valley and we were lucky enough to become a part of their lives until 1993. This little animal hospital said it all. 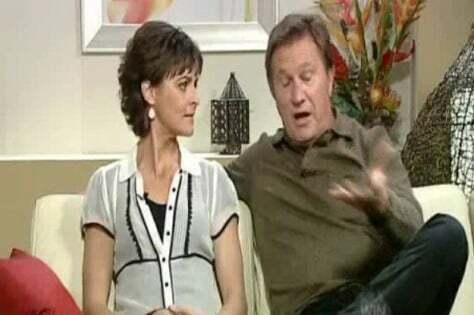 We were introduced to some of our favourite Wandin Valley residents and what would become one of the most popular TV couples of all time. Part of the magic of the show was the glimpse we were given into idyllic country life complete with hard work, farms, sweat, tears and mateship. Coffee? What&apos;s that?There was no such thing as a coffee culture in Wandin Valley. They were a group of beer drinkers and we were left with the feeling that those who didn&apos;t drink beer weren&apos;t welcome to live in the town. Shirley and Esme were a couple of gossips and kept the drama going in the town, even if they had to create it themselves. Today Tonight took the cast back to Wandon Valley. The property that was used as the exterior of the animal hospital is still standing after all this time. 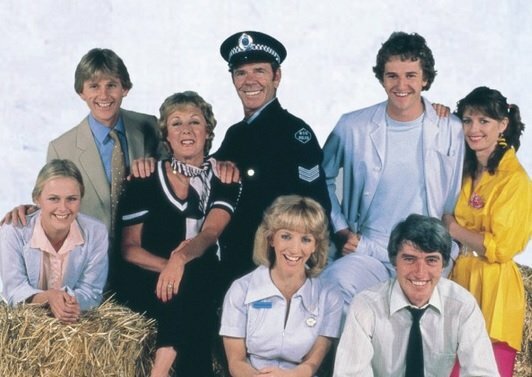 It&apos;s nice to know that Wandin Valley is still in existence, somewhere other than on DVDs and in our memories. The most memorable story line from the show. Whenever you mention A Country Practice to anyone, they immediately think of Molly and Brendan, and that epic death scene that haunts us all. Molly watches on, peacefully. Molly&apos;s death is still hard to watch to this day. She is clearly fading and becoming sicker by the day. Their on air chemistry spilled over onto real life. Anne Tenney and Shane Withington fell in love and married in real life. Vicky and Simon, so meant to be. They were the Ross and Rachel of their day. It&apos;s love at first sight for the couple. Actually, probably only for Simon, but he eventually won Vicky over with his good looks, love of animals and funny antics. But it wasn&apos;t an easy road. Simon&apos;s charms begin to work. Soon Vicky is starting to have feelings for Simon, despite jumping down his throat every 5 seconds because he was always coming up with crazy ideas, but he&apos;s a caring doctor. That&apos;s gotta win him some brownie points. They get hitched and Australian cheers. It is huge Australian television event. 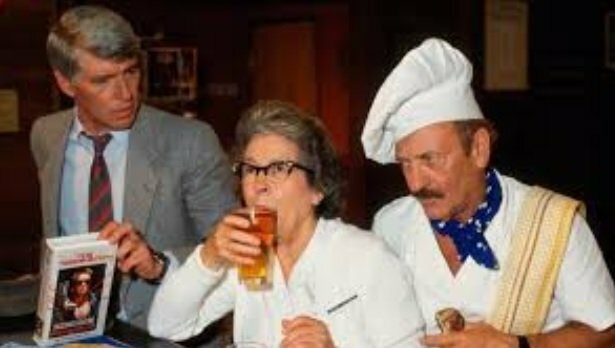 Frank and Shirl...salt of the earth. Frank and Shirley, or "Shirl" to those of us who knew her well, were a devoted couple and the heart of the Wandin Valley community. They fought, a lot. 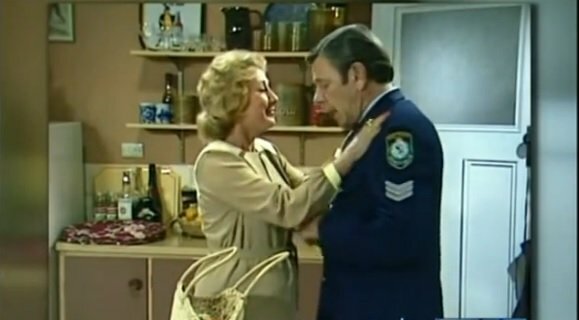 However they weren&apos;t spared from the occasional (frequent) squabble and it was usually Shirley getting upset with Frank, but in a light-hearted, "Don&apos;t you do that you silly man" kind of tone. Fatso the wombat was the clear breakout star of the show. But the real romance was between Simon and Fatso the wombat because they loved each other so much. In fact, Australia loved Fatso. He was always getting into mischief. 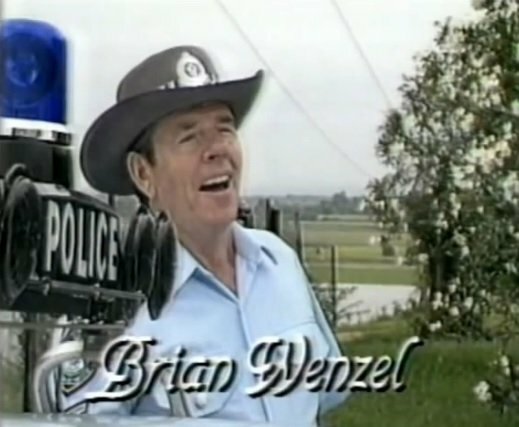 Brian Wenzel played local copper Frank. He only expected the show to last for 12 months. At the reunion in 2011, Wenzel confessed he thought the show would only last a year. Instead it lasted 12 years and 1088 episodes, winning a total of 29 Logies for its cast. Gordon Piper played the lovable Bob. 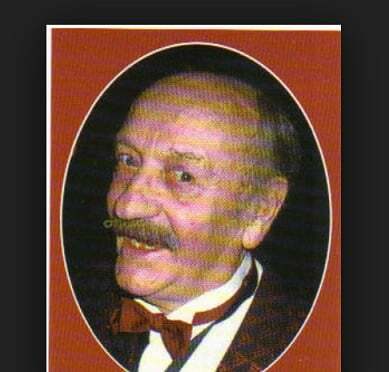 Bob Hatfield was one of the funniest, kindest blokes in Wandin Valley and close friends with Cookie. He was always available to lend a hand, even babysitting Chloe from time to time. 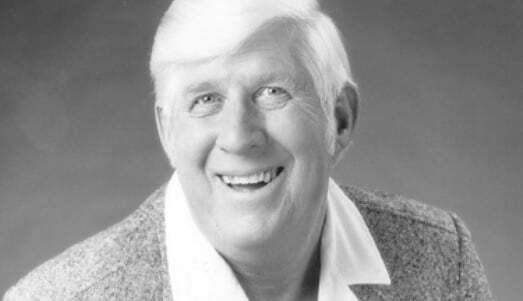 He passed away peacefully in 2004. 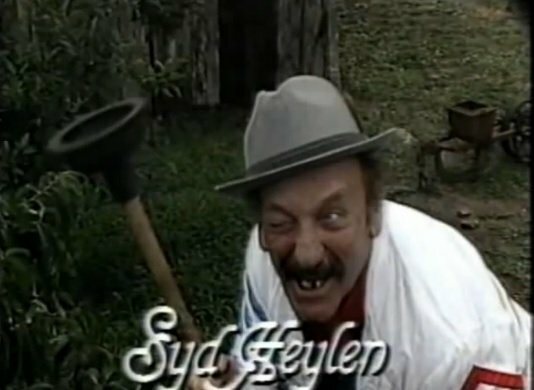 Syd Heylen played Cookie. He was the local pub owner and occasional mischief-maker. He and best mate Bob were always up to something crazy. Sadly he died in 1996. He passed away from a massive stroke. 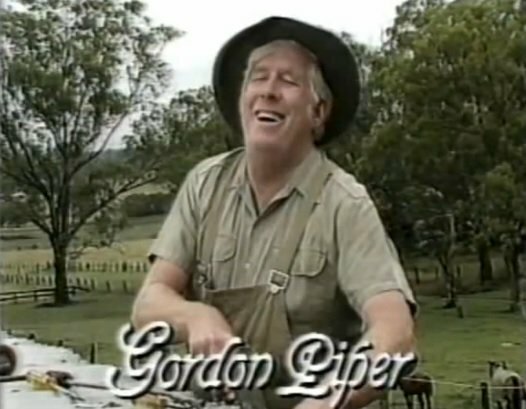 His character remains one of the most adored in Australian TV history. Molly Jones cared about the environment. When Anne Tenney joined the cast, playing crazy and energetic Molly Jones, the series really took off. She had passion, chaining herself to a fence to prevent trees being chopped down. She went on to become on of our fave movie mums. 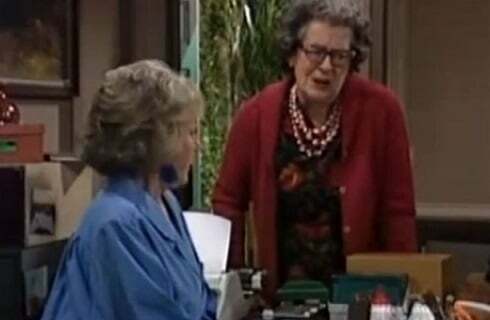 Anne Tenney continued acting after leaving A Country Practice but didn&apos;t come back to public attention until she starred in a little move called The Castle in 1997, playing Sal Kerrigan opposite Michael Caton. Chloe was played by Emily Nicol. Chloe was the much adored daughter of Molly and Brendan. She was so cute and the entire town doted on her. Chloe, all grown up. Nicol continued to act as a child but didn&apos;t pursue it as an adult. 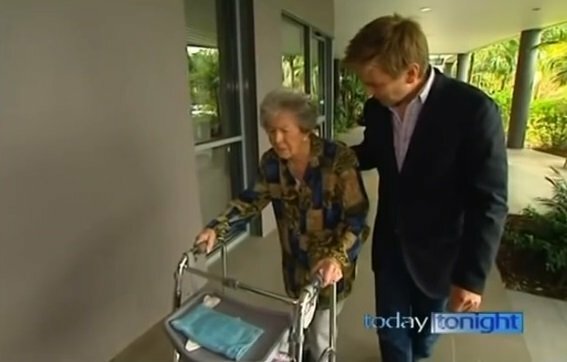 Brendan Jones, a nurse with a heart of gold. And very handsome. Brendan adored his wife Molly and was exactly the kind of steadfast, compassionate man you&apos;d want to have children with. He was played by brilliant actor Shane Withington who remained with the show just a year after Anne Tenney left. He is one of the best voice over artists in the country. 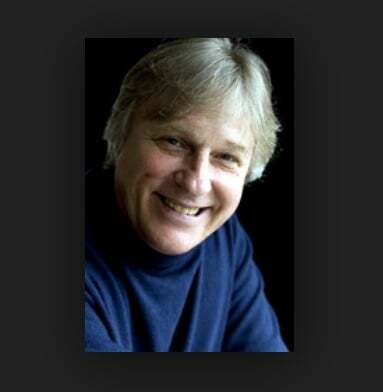 Shane Withington later appeared in television shows and films, making a name for himself as a voice over artist. He joined the cast of Home and Away in 2009, playing lifesaver John Palmer. Esme Watson was a hoot, there&apos;s no other word to describe her. 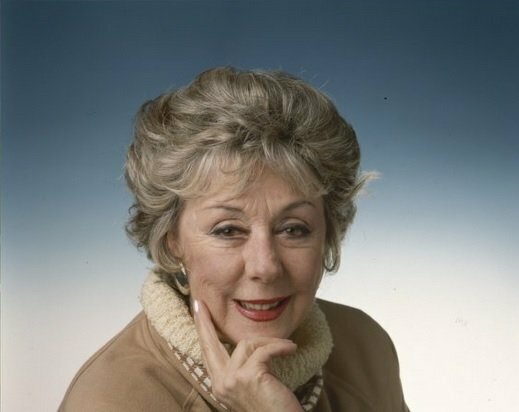 She was played by Joyce Jacobs. Joyce enjoyed reliving her A Country Practice days. 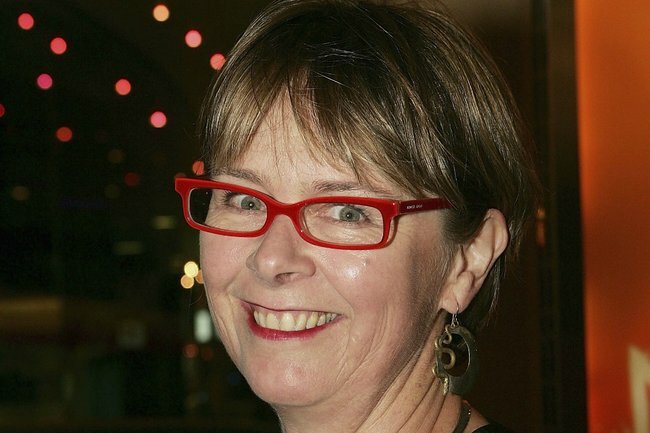 Joyce died from Parkinson&apos;s Disease in 2013. She is missed. 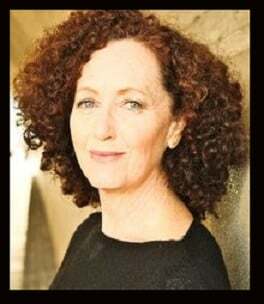 Di Smith was...Dr. Alex Fraser arrived in Wandin Valley in 1986 and soon became embroiled in a love affair with Dr. Terrance Elliot, before departing the town just three years later, leaving behind a very broken heart. 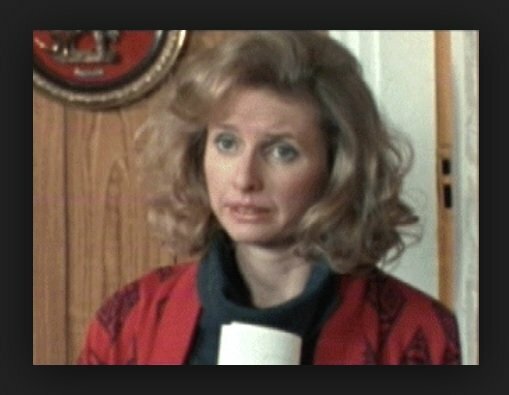 She was played by Diane Smith. Diane Smith continued acting and then joined the travel show The Great Outdoors as a presenter for a number of years. 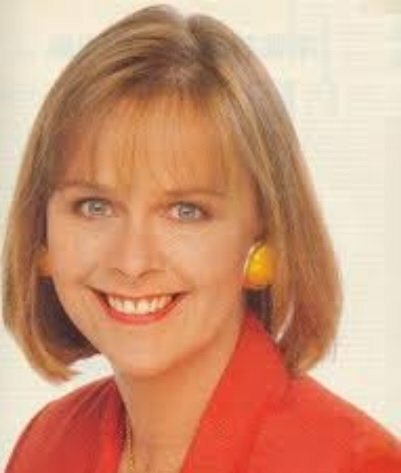 Penny Cook who played Vicky also spent time as a presenter on this show. Di is focused on theatre work. She is highly respected in theatrical circles. 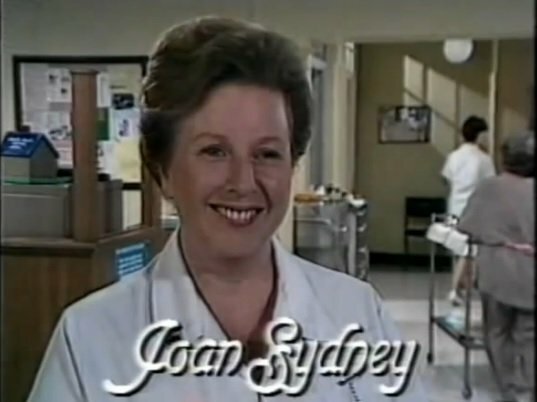 Joan Sydney played the formidable Matron Margaret Sloan. She wasn&apos;t one to be messed with and controlled the local hospital with an iron fist and a slightly scary management style. Joan continued to act. She joined the cast E Street and then Neighbours in 2008 and starred in the movie Cliffy. Cheeky, fiesty Jo. 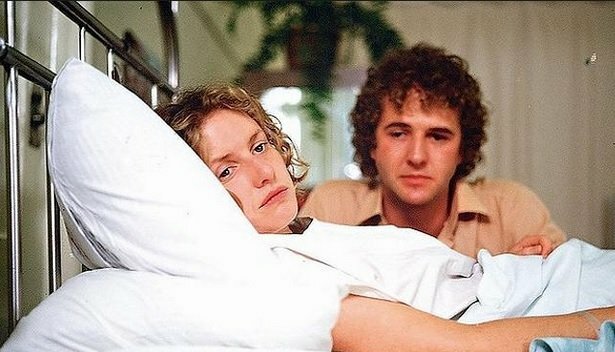 Josephine Mitchell played Jo Loveday, the niece of one of the nurses at the local hospital in Wandin Valley. She ended up marrying one of the directors of the show. 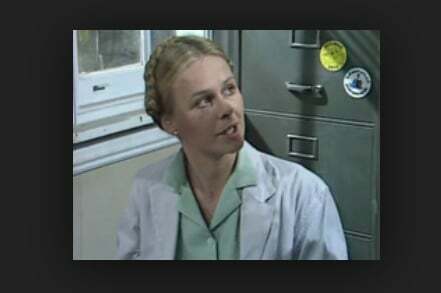 Shirley Gilroy was prim, proper and ruthlessly efficient. Shirl was played by Lorrae Desmond. Still acting, singing and entertaining. 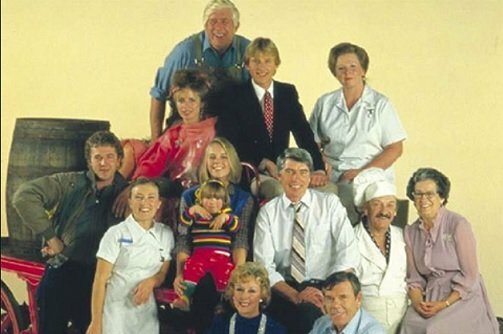 The Gold Logie award winning star has been part of the Australian entertainment industry for 50 years now and is still going strong. Since leaving the show she has written lyrics for musicals, starred in them, sang and danced her way around Australian and even performed a one-woman show. Dr. Terrance Elliot was the kind of doctor you would trust with your life. He was played by Shane Porteous. He became known as a brilliant script writer and voice over artist. He is sometimes credited as John Hanlon for his writing work. He is also a prominent voice over artist. Penny Cook played Vicky. 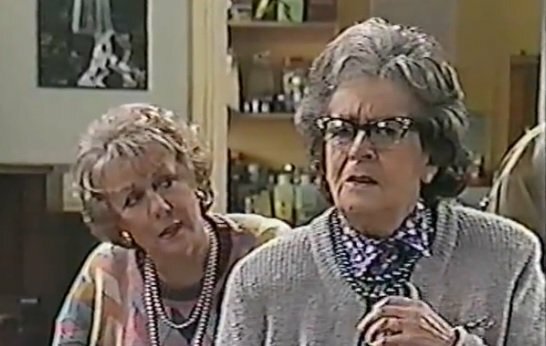 She left the show in 1986 before returning for its final year in 1993. She continued acting in Aussie dramas. 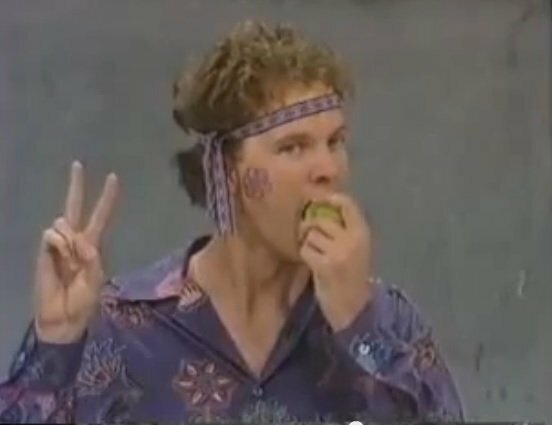 After E Street, Cook became a presenter on The Great Outdoors. Cook has also appeared in over 40 theatre productions. She continues to act and also gives talks on women&apos;s liberation, advocating equality and fairness. She passed away on December 26, 2018. Dr. Simon Bowen was played by Grant Dodwell. His character provided a lot of comic relief amidst all the death and drama. 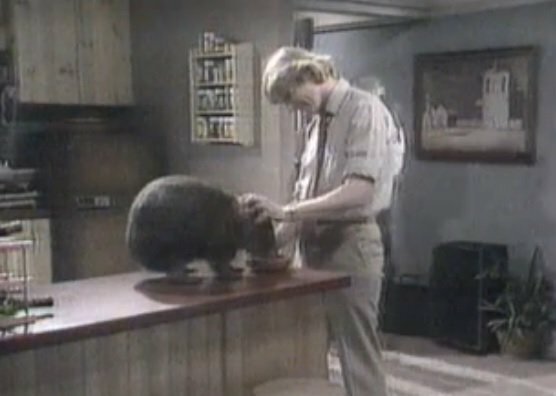 His scenes with Fatso the wombat are particularly memorable. He is still Simon to us. 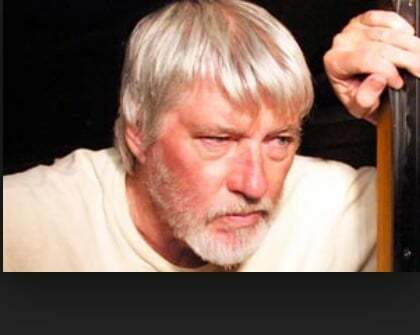 Dodwell is a prolific actor who has also worked as a writer, director and drama teacher. He appeared in Packed to the Rafters in 2010 and Home and Away in 2011. Mark Owen-Taylor as Peter Manning. 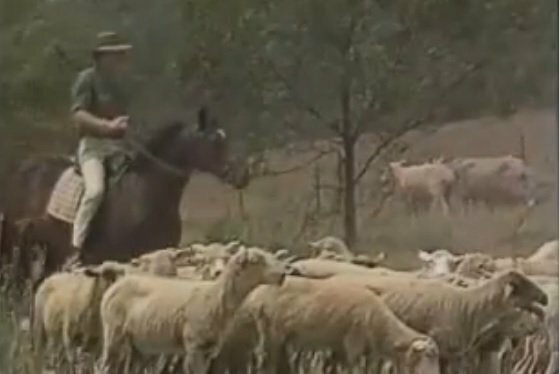 He enjoyed a successful run as Peter Manning on A Country Practice from 1986 until 1988. 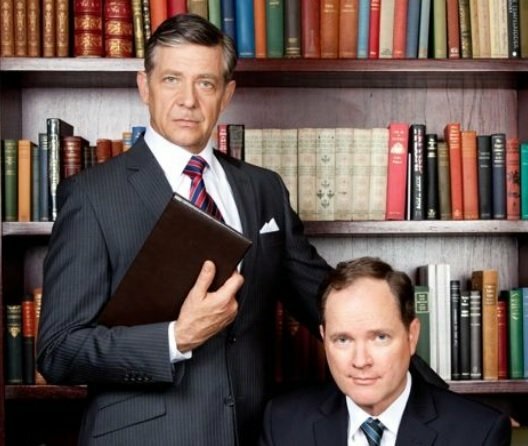 Since leaving the show he has pretty much appeared in every Aussie TV show ever made, including but not limited to Sons & Daughters, Hey Dad! and even Playschool. Playing the PM. The NIDA graduate has continued with his very busy acting career and has also performed for the Sydney Theatre Company. 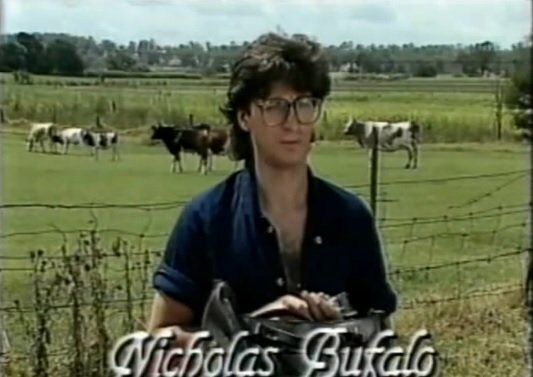 Nicholas Bufalo played Ben Green. He is now a successful director. Bufalo is now a successful director, working on high-calibre TV shows such as Neighbours, Packed To The Rafters, Winners and Losers and All Saints. 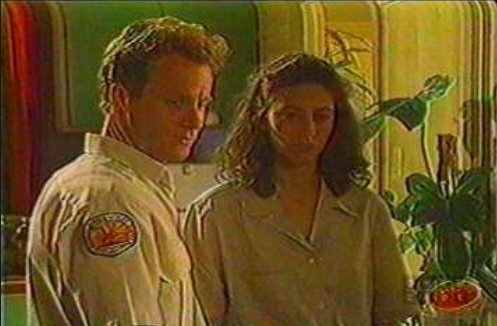 Claudia Black joins the cast in 1993.She played Claire Bonacci. She became a sci-fi princess. After her time on A Country Practice wrapped up, she joined the sci-fi fraternity in movie Pitch Black and then on TV series Farscape playing Aeryn Sun. She even worked on Stargate. These roles earned her international acclaim and she was even named "#7 Hottest Scifi Babe" by Scifi WorldNet in 2004. She&apos;s also a talented voice over artist and can be heard on video games Uncharted and Gears of War. Kate Bryant arrives in the valley. 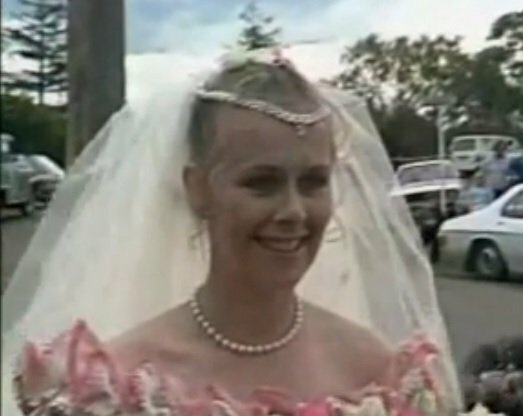 Michelle Pettigrove played Kate Bryant on the show. She starts off as a nurse and then becomes an acupuncturist. For a small time, she thinks she is allergic to dogs, which would make her time in Wandin Valley extremely difficult. 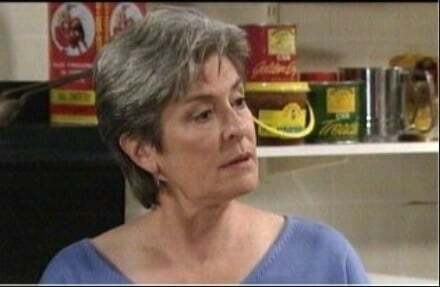 She is married to Frankie J. Holden.Pettigrove went on to star in many more Australian TV dramas including Blue Heelers and Home and Away. She is married to singer Frankie J. Holden and they have one daughter. Michael Langley arrives in Wandin Valley. He is played by Brett Climo. 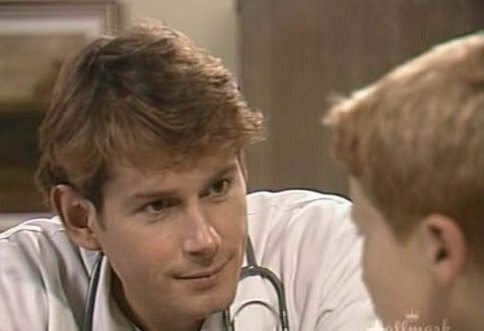 Langley arrives in town as a nurse and falls for a very young Jo but fights these feelings until she is a little older and nurses him back to health after a motorcycle accident. 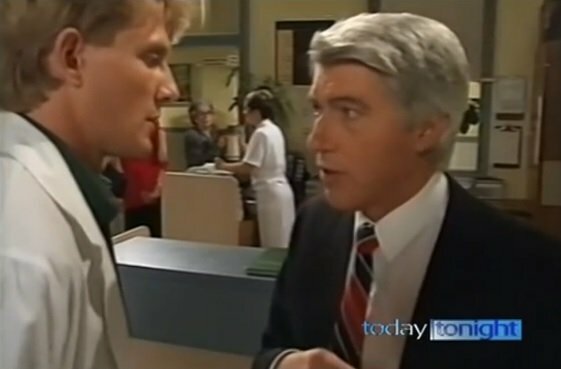 A Place To Call Home became his new home.Climo then joined the cast of The Flying Doctors and Water Rats and landed on A Place To Call Home playing George Bligh. The new Molly arrives in town. 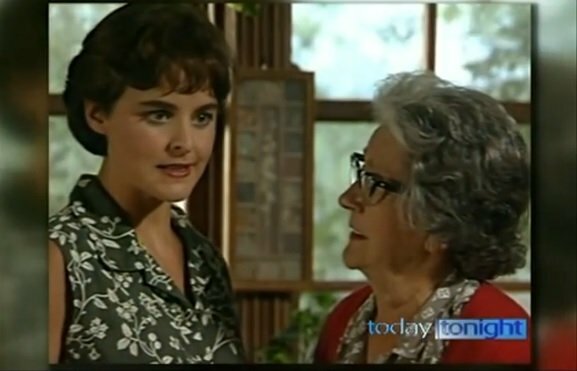 Georgie Parker joins the cast as nurse Lucy Gardiner in 1989 and her character is very similar to the long lost Molly. She is passionate, vivacious and energetic. She is also very caring and becomes very involved with her patients. Nurse Terri on All Saints. 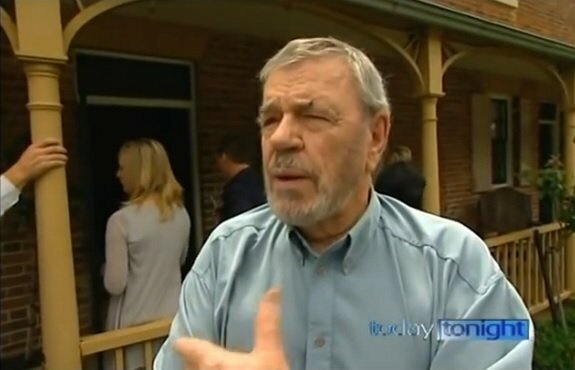 Parker has won seven Logie Awards, four for A Country Practice, one for All Saints and two Gold Logies. Matt Day plays Luke Ross. Luke Ross comes to town in 1989 and is taken under the wing of Frank and Shirley Gilroy. He is opposed to alcohol due to his parent&apos;s alcoholism and works as a vet&apos;s assistant until he leaves to join the air force. Reef Doctors came calling. 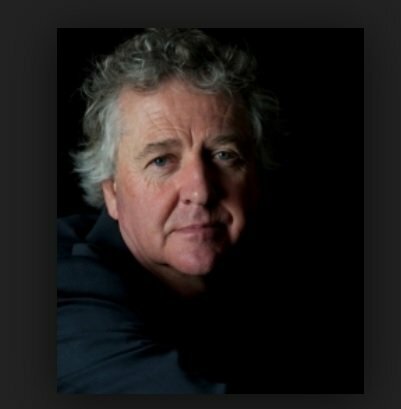 McCune returned to our TV screens in Sea Patrol and then Reef Doctors. Kate Raison joins the cast as park ranger Cathy Hayden. Mediatly is here. Wow, that&apos;s not E Street, or All Saints. 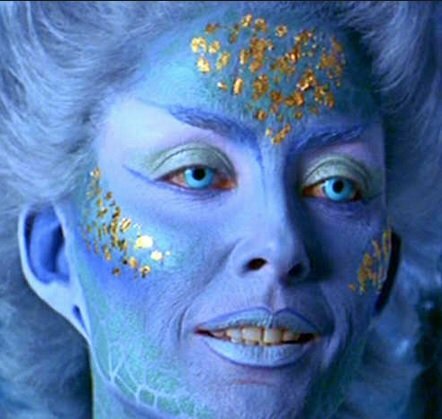 Kate Raison became a sci-fi princess as well, playing Mediatly on Farscape. And infamy was instantly achieved. Kate is heavily into theatre work. Aside from a hilarious Moccona ad, Kate became heavily involved in theatre work. 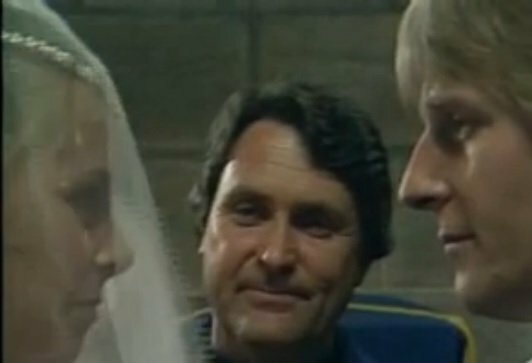 Maureen Edwards joins the cast as the new matron.She arrived in town in 1991, a year after her doctor husband was killed in Eritrea. She soon becomes involved with Dr. Terrance Elliiot and the two eventually marry, despite her initial misgivings about the institution. 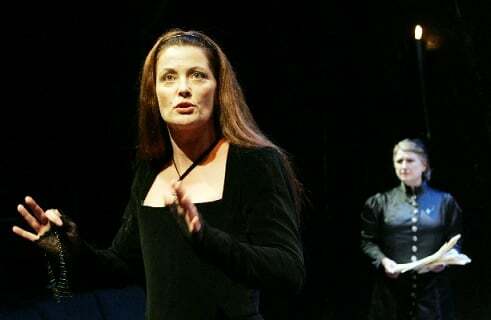 Maureen has never stopped acting. 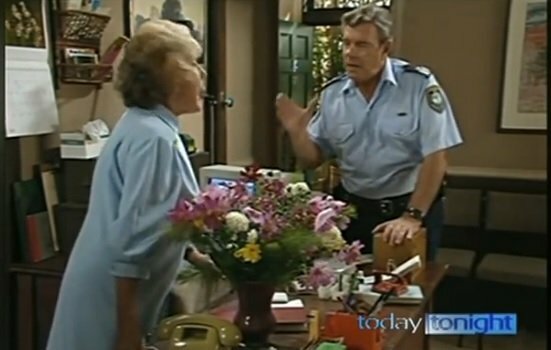 She continued acting in TV shows Blue Heelers and The Secret Life of Us. Nicole Kidman guest starred. A Country Practice had its fair share of future stars appearing in guest roles, such as Nicole Kidman playing a student at the local high school. And Baz Luhrman. 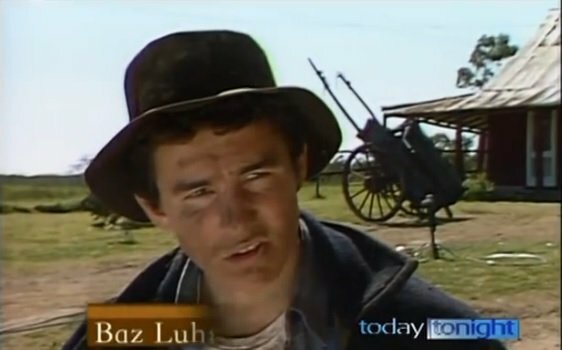 Baz Luhrman had a small role as a farm worker. Is this where he got the idea for Australia? Is this where he first met Nicole Kidman who went on to star in two of his movies? Also Toni Colette. Toni Colette had a small role as an abused woman seeking an AVO against her violent boyfriend. 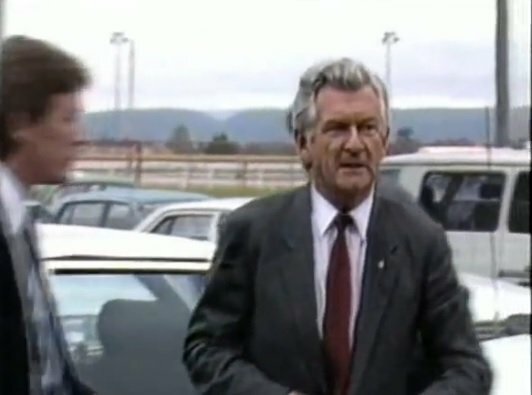 Even Bob Hawke guest starred. Prime Minister at the time, Bob Hawke, appeared on the show as himself. It was very Obama of him.